If you like then you should put a citrus twist on it! 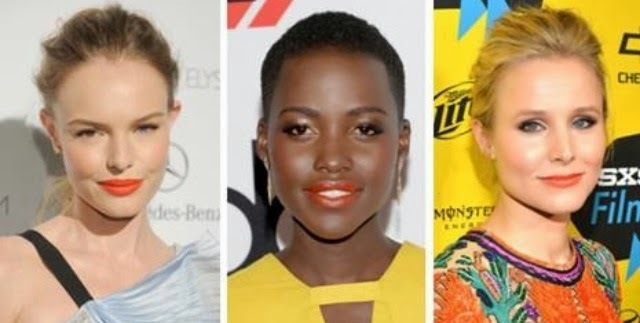 Celebs likes Kate Bosworth, Lupita Nyong’o and Kristen Bell have been seen rocking this new hue, thus moving it to the top of spring’s must-try beauty trends list. Put those winter blues to bed with these 4 simple ways to sport this tangerine shade.